Description: Jesus encounters Matthew sitting at a tax booth in Capernaum. He calls out to Matthew, "Follow me!" How does this invitation to discipleship differ from the invitation Jesus extends to the earliest disciples? And, how might this invitation encourage us to speak words of grace to our neighbor expressing their inclusion in the community of faith? Have a listen to Words of Grace, Part Five and consider how influential are the words we speak to our neighbors! Jesus encounters Matthew sitting at a tax booth in Capernaum. He calls out to Matthew, "Follow me!" How does this invitation to discipleship differ from the invitation Jesus extends to the earliest disciples? And, how might this invitation encourage us to speak words of grace to our neighbor expressing their inclusion in the community of faith? 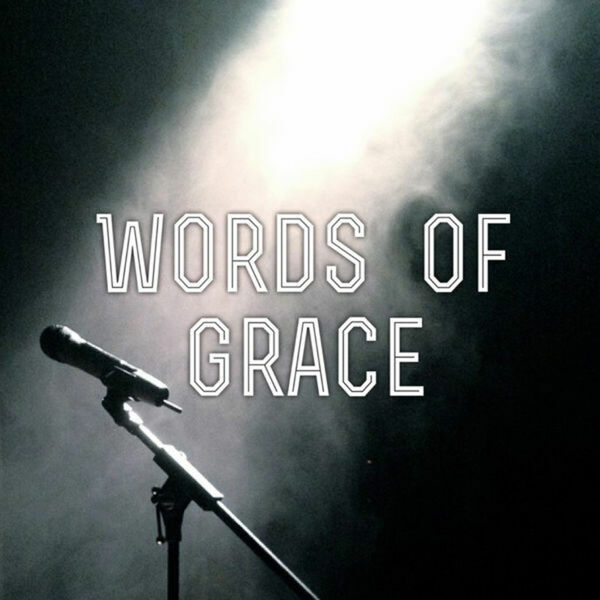 Have a listen to Words of Grace, Part Five and consider how influential are the words we speak to our neighbors!